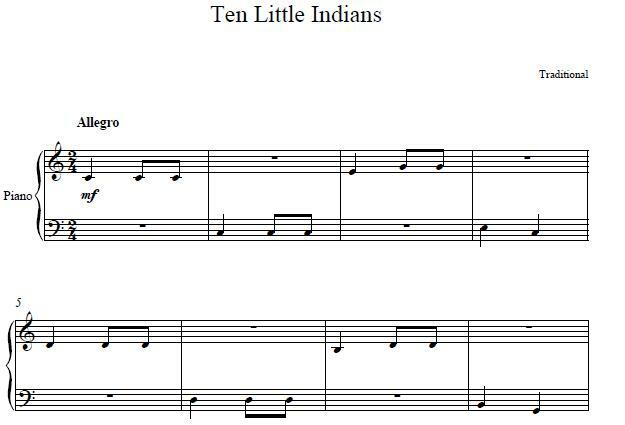 Ten Little Indians is a childrens song and nursery rhyme, with American origins dating to 1868. The song which is known widely around the world today, lends its tune from the Irish folk song Michael Finnegan, the origin and author both of which, are unknown. And while the author of the current lyric is also unknown, it is widely accepted that Ten Little Indians derived from another song, 10 Little Injuns, written by Septimus Winner in 1868, for a Minstrel show. The similarity of this song is undeniable when compared. One little, two little, three little, four little, five little Injun boys, Six little, seven little, eight little, nine little, ten little Injun boys. The Ten Little Indians was brought to life by Walt Disney in 1933 in the animated film Nat King Cole. 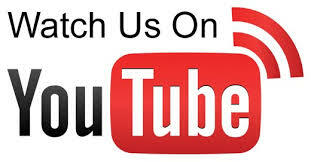 This cartoon, coupled with the catchy melody, ensured this childrens song and nursery rhyme remains a favorite amongst millions of children throughout the world. If you enjoy Ten Little Indian piano, you will enjoy our other easy piano sheet music as well as online piano lessons and piano tutorial.